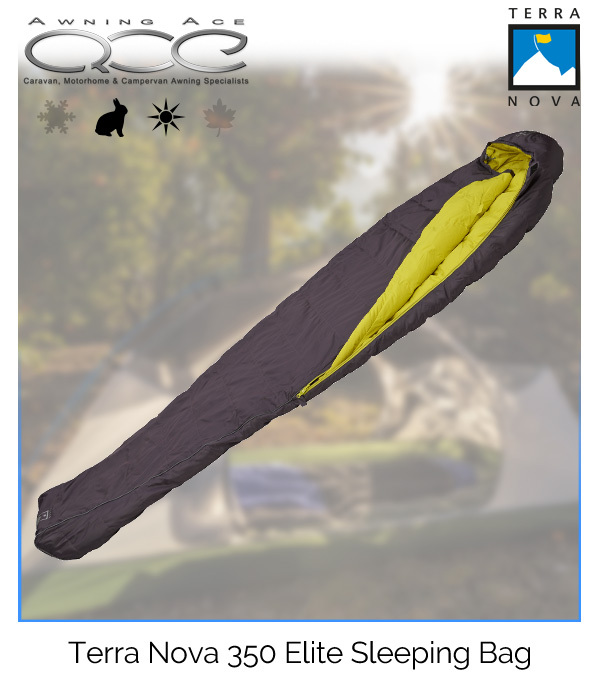 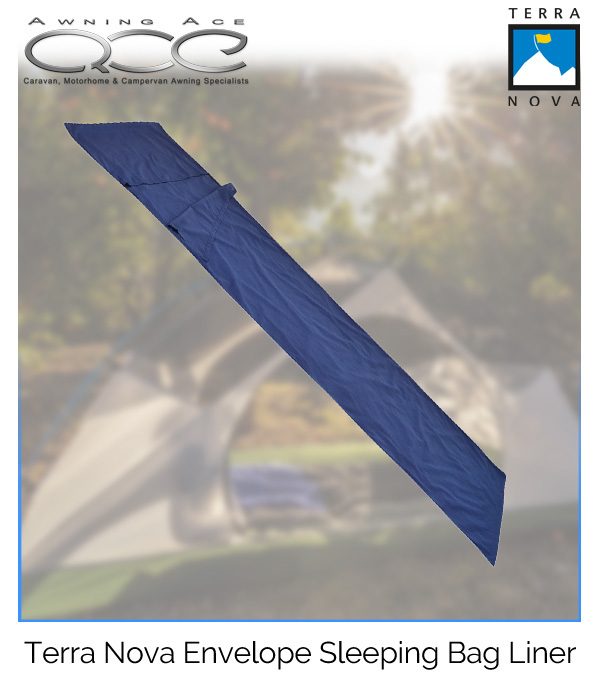 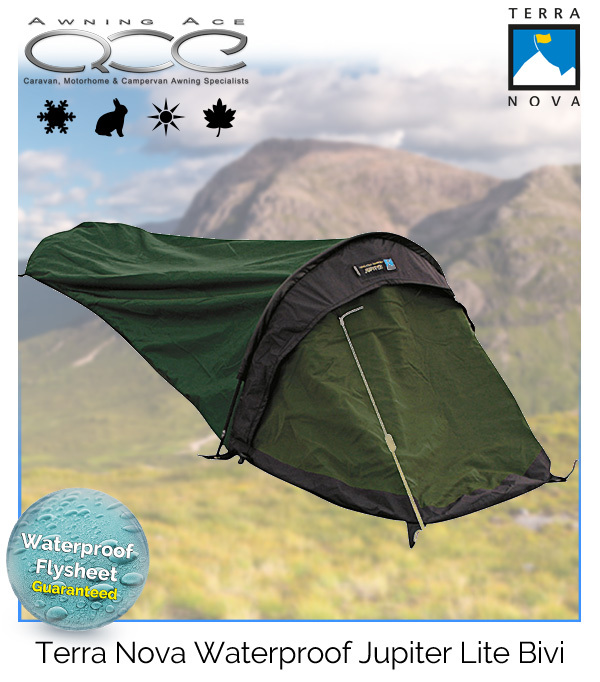 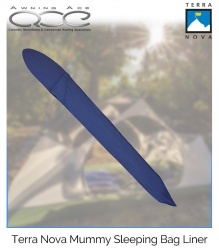 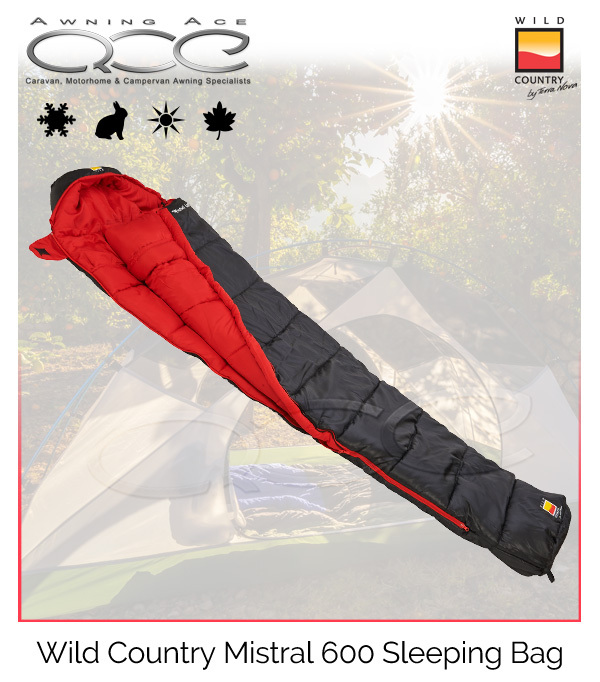 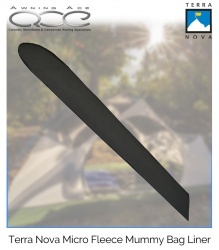 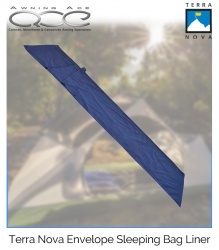 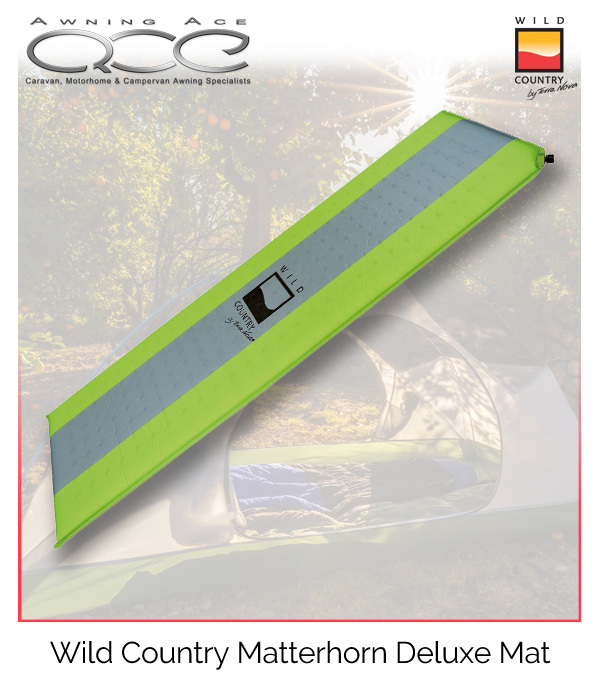 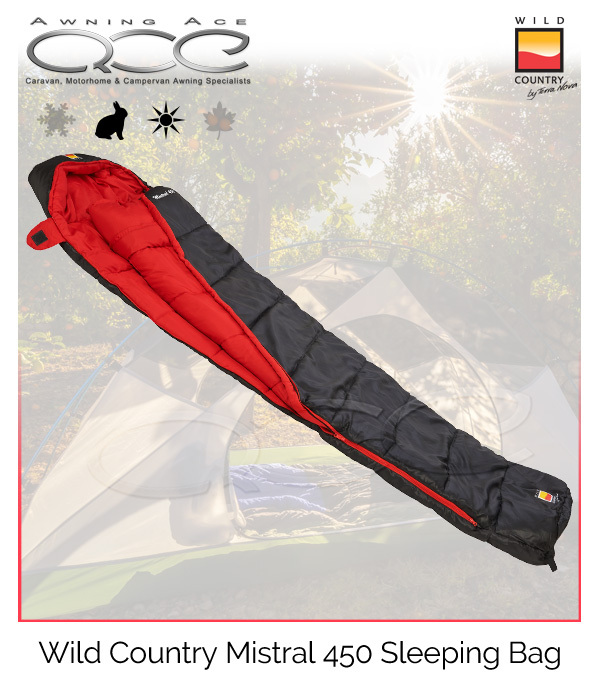 Terra Nova Jupiter Lite Bivi. 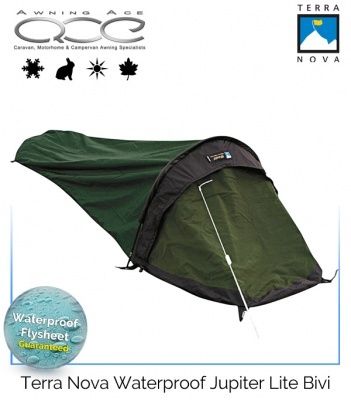 Made from the ultra lightweight Terra Nova 'Moonlite' fabric which both waterproof and breathable. At only 55gsm, giving a massive hydrostatic head of 10,000mm and a breathability minimum of 15,000 g/sqm/24hours. 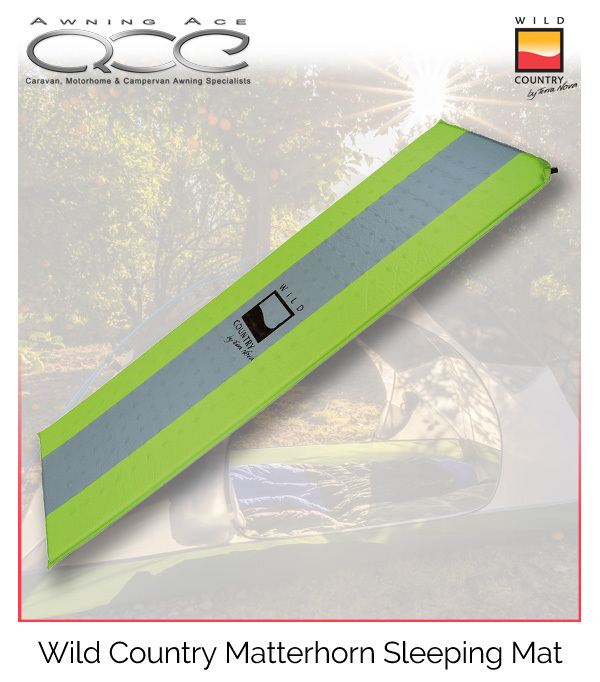 The ultra-strong laminated nylon ripstop material is durable, yet soft to touch and easy to handle.